Amazing Ranch home with NO backyard neighbors! Incredible covered patio leads to spacious deck & pergola overlooking enormous fenced yard. Fantastic kitchen boasts stainless appliances, tile backsplash & granite countertops! 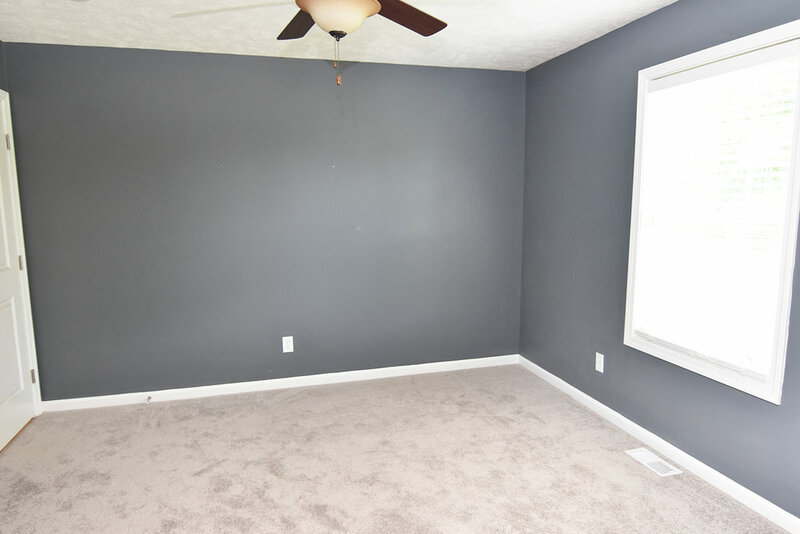 Open family room features tons of natural light & laminate wood flooring. Generous main floor master includes private en suite bath with dual vanity & walk-in closet. HUGE bedroom in lower level featuring double daylight windows! Additional family room & full bath for entertaining as well. First floor laundry. New Carpet '16.